We're now a good six weeks in to the new 2019 year. 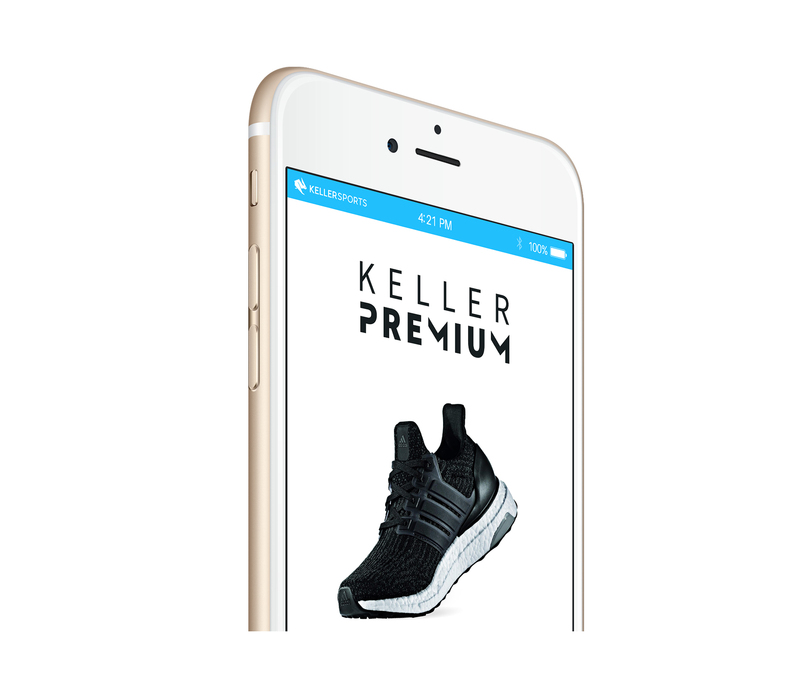 That means it's high time for Keller Sports pro Jan to take a look back at Nike's running shoes in 2018. 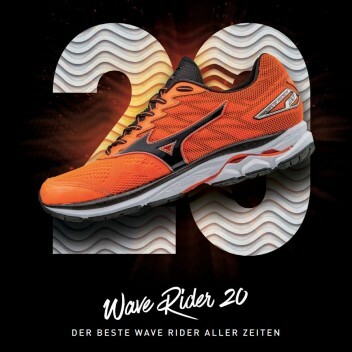 Over the past year, Nike presented many innovations and with them came several interesting new running shoes. The main focus of the design was on speed, since all models were influenced to a certain extent by the Breaking2 event. 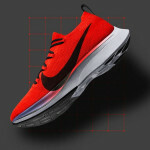 The new Nike models are designed to help every runner achieve personal best times and bring out the very best in them. 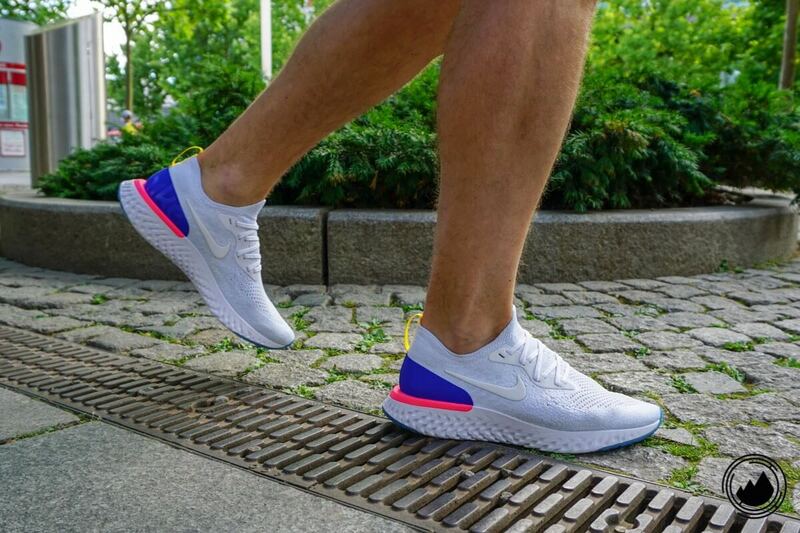 When it came to innovation, this was kick-started with the Nike Epic React Flyknit in February. Nike set itself the goal of developing a running shoe to meet the requirements of every runner. 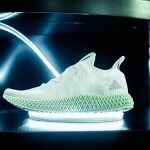 The running shoe therefore had to be as lightweight, soft, durable and reactive as possible. 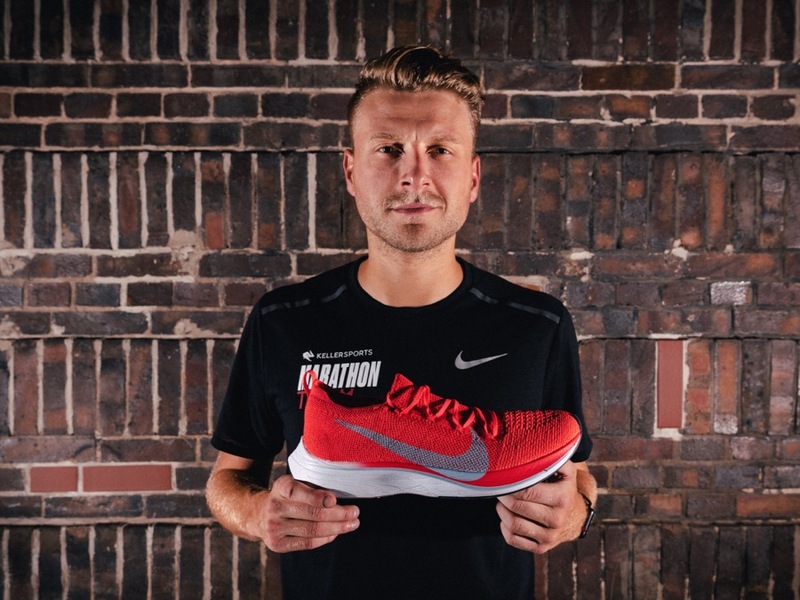 Nike was able to overcome this challenge using React technology, presenting a midsole with increased energy return and outstanding durability. 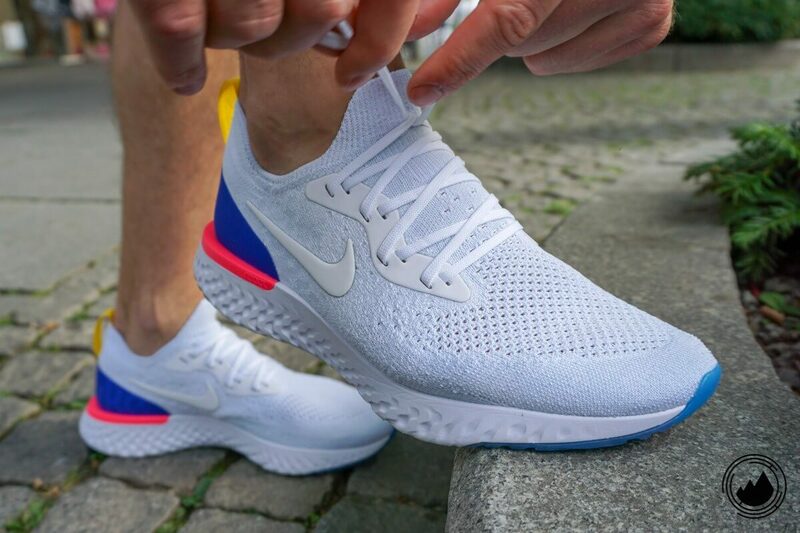 Fitted with Flyknit and good guidance, the Nike React Flyknit is suitable for many types of running, including long-distance running. 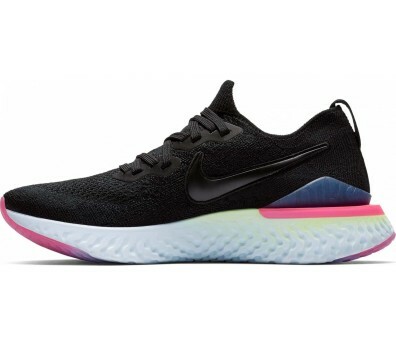 Keller Sports added the Nike Epic React Flyknit 2 to its range at the end of January. 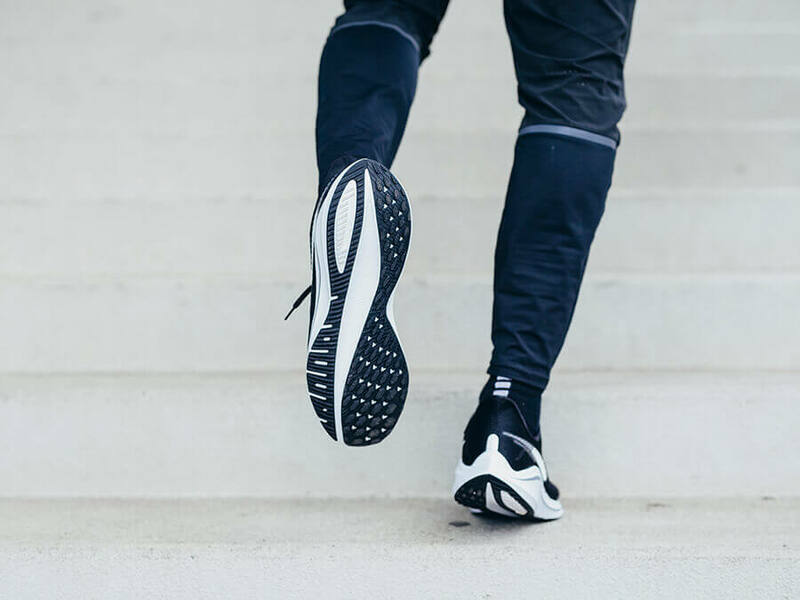 I'm excited to see whether this running shoe will stand up to its predecessor in the test, as well as finding out what has changed and improved. 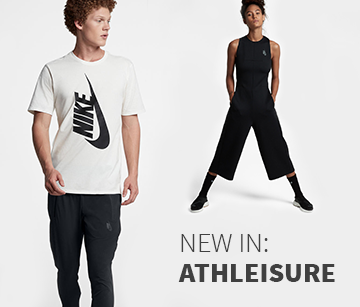 For track and field athletics, Nike presented a classic featuring new technology, allowing a completely new running sensation. 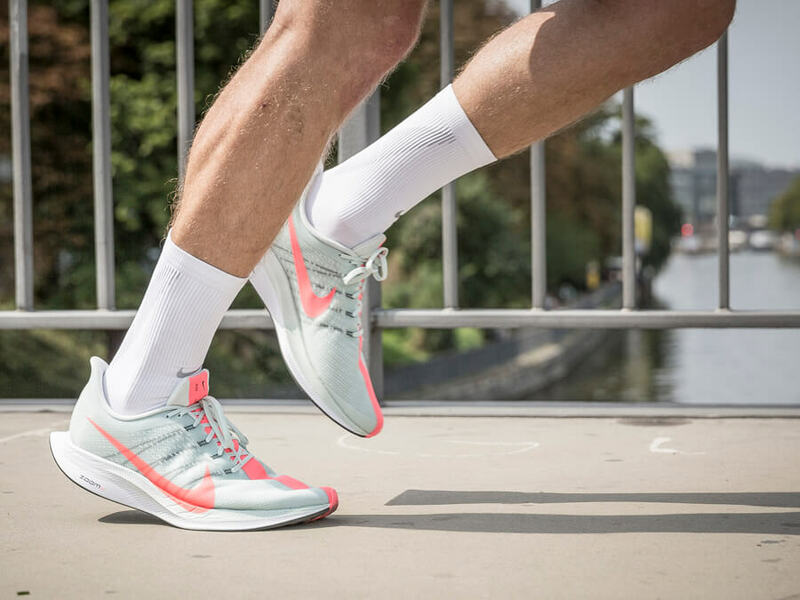 With the Nike Zoom Pegasus Turbo, Nike presented a fast running shoe in its popular silhouette form. For the first time ever, Nike combined the new React cushioning with Zoom X technology to create a truly special running experience. 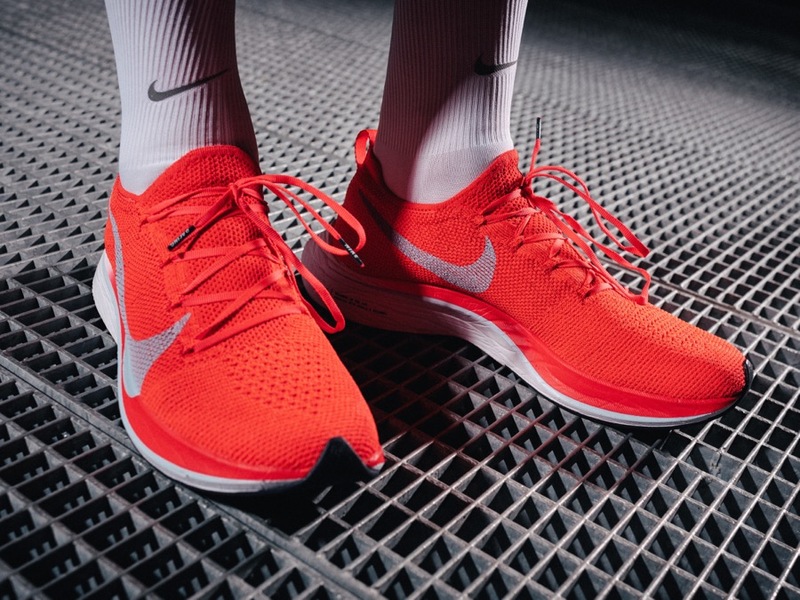 With a design to fit every shape and an extremely comfortable running shoe, Nike was able to win over many runners with the new Pegasus Turbo. 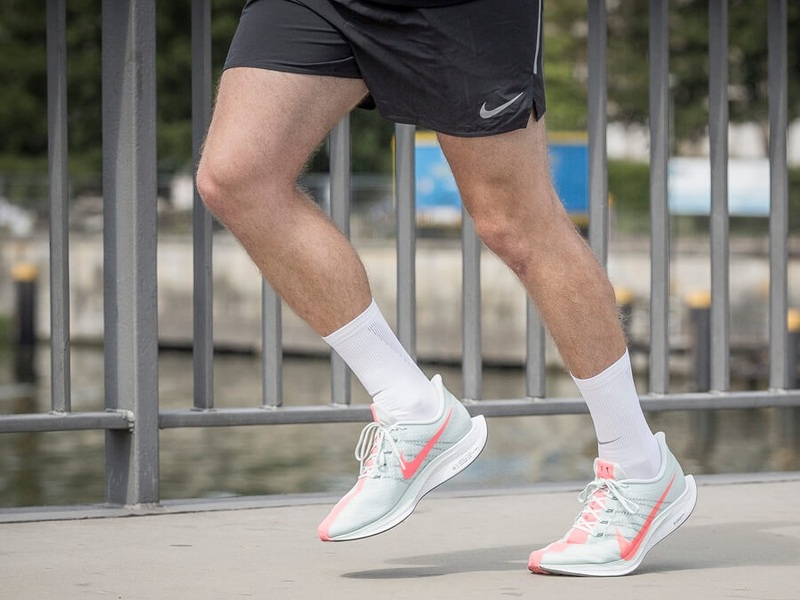 As part of the Fly Packs, Nike also launched the running shoe in a new colourway. I particularly loved the shoes in blue. How about you? A competition shoe in particular not to be left out as part of the 2018 running year review: the Nike Vaporfly 4% Flyknit. 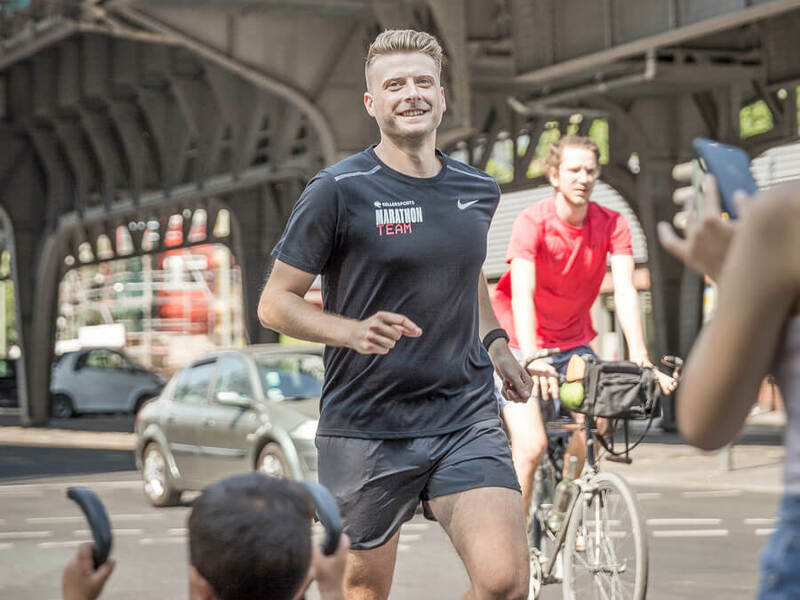 Its first edition proved worthy of many international marathon wins, with new personal best times set on asphalt. 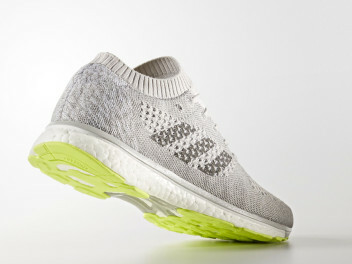 A new feature here was the Flyknit Upper for a highly customised fit and carbon-fibre plate in the sole. 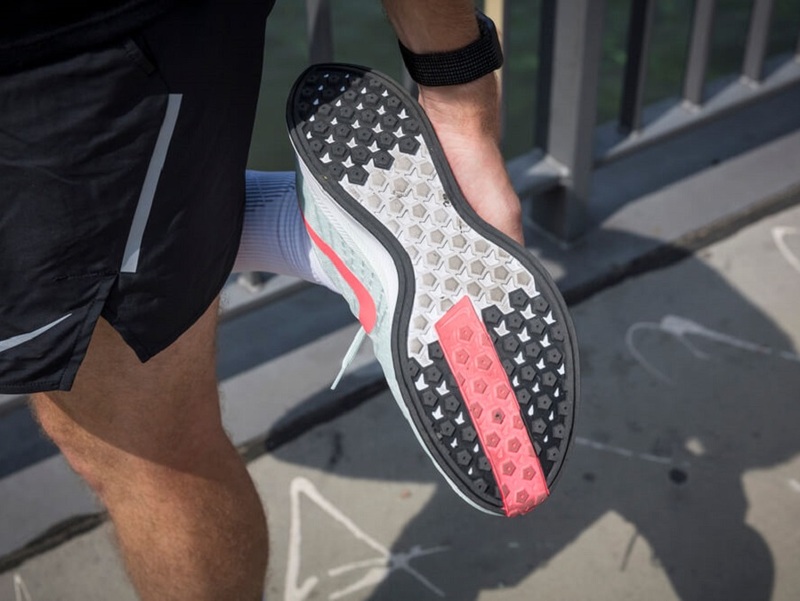 This running shoe was specially designed for the Breaking2 event and impressed at virtually every competition. The marathon world record by Eluid Kipchoge is particularly worth mentioning here, which was set wearing the Nike Vaporfly 4% Flyknit in Berlin. 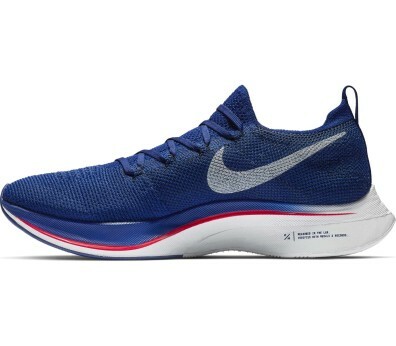 Just as with the Pegasus Turbo running shoe, the Nike VaporFly 4% Flyknit was also given a new, blue coat with the Fly Pack. In addition to the highlights mentioned above, Nike also gave its classics a few updates. 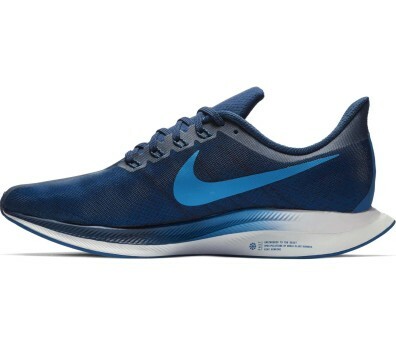 The Nike Pegasus 35 featured a Zoom Air element for the first time. However, Nike stayed true to the popular fit and running characteristics of the Nike Pegasus 35. 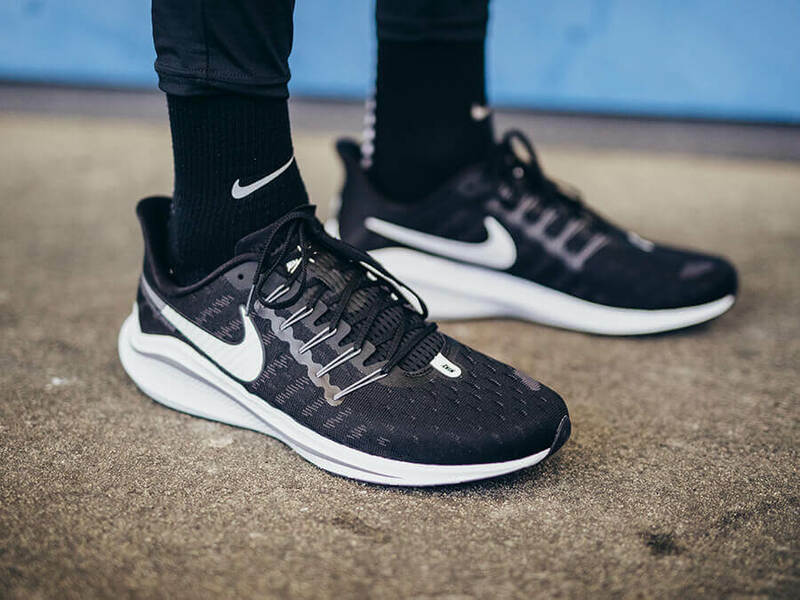 With the Nike Air Zoom Vomero 14, React and Zoom Air technologies were combined to provide maximum cushioning across the Nike range. 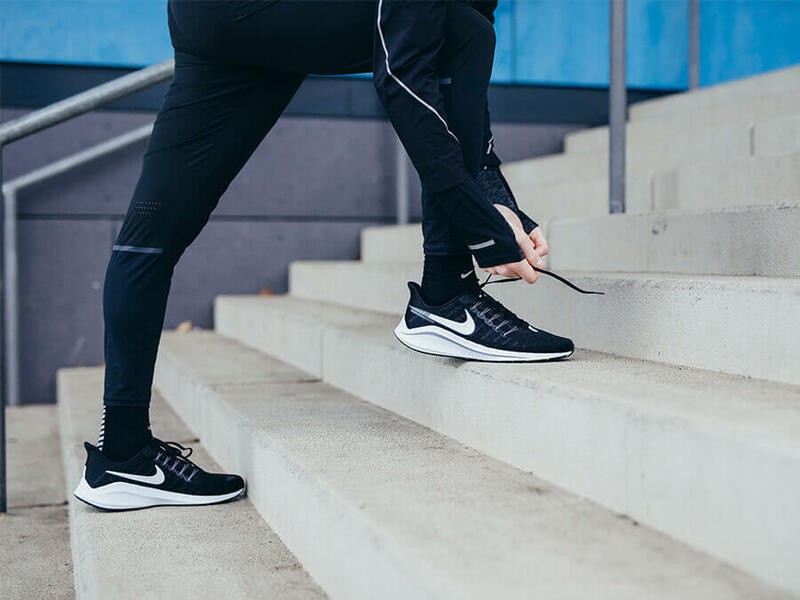 Finally, Nike showed how your running shoes can be cleverly equipped for the less desirable times of year with its Utility Package. This ensures you always have the right gear on your feet all-year-round. 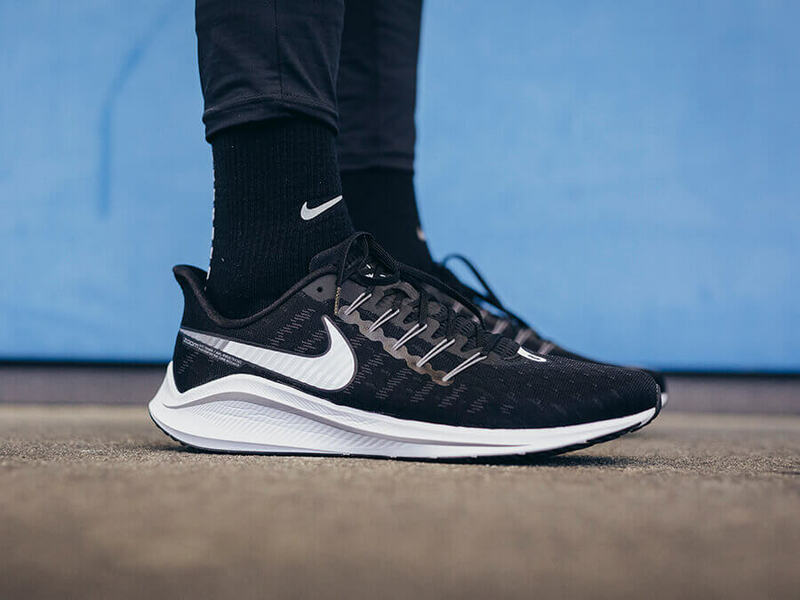 2018 was a strong year for Nike running shoes with new technology such as Zoom X and React and redesigned classics such as the Nike Air Zoom Vomero 14 and the Nike Zoom Pegasus Turbo. We're excited to see what Nike has in store for us in 2019. 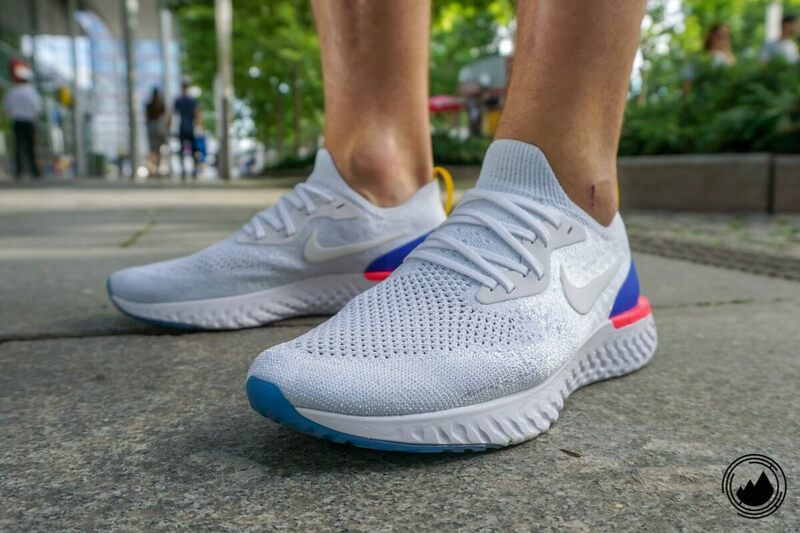 The first shoes are the highly anticipated Nike Epic React Flyknit 2. Jan has also carried out a test to show us the new features and differences. 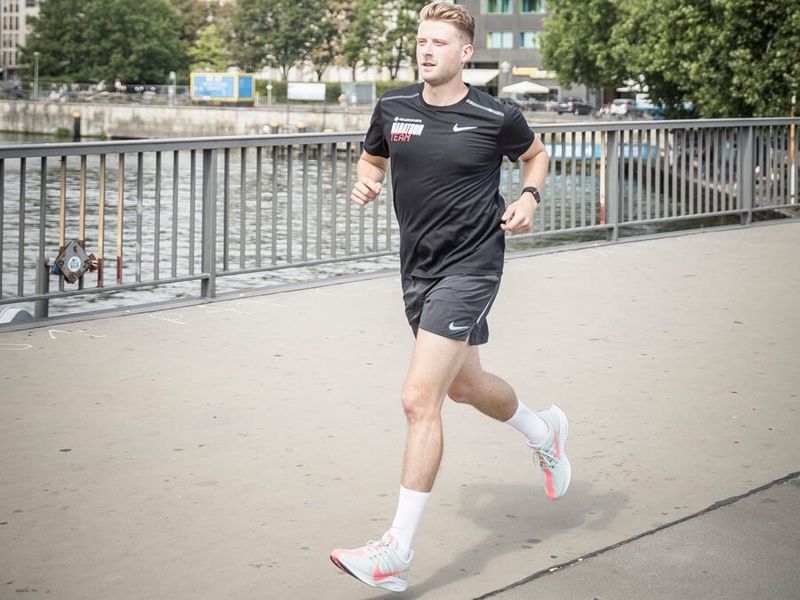 What was your favourite Nike running shoe in 2018? Did you manage to put your shoes to the test?